POOLING FOR SAVINGS AND EASE. 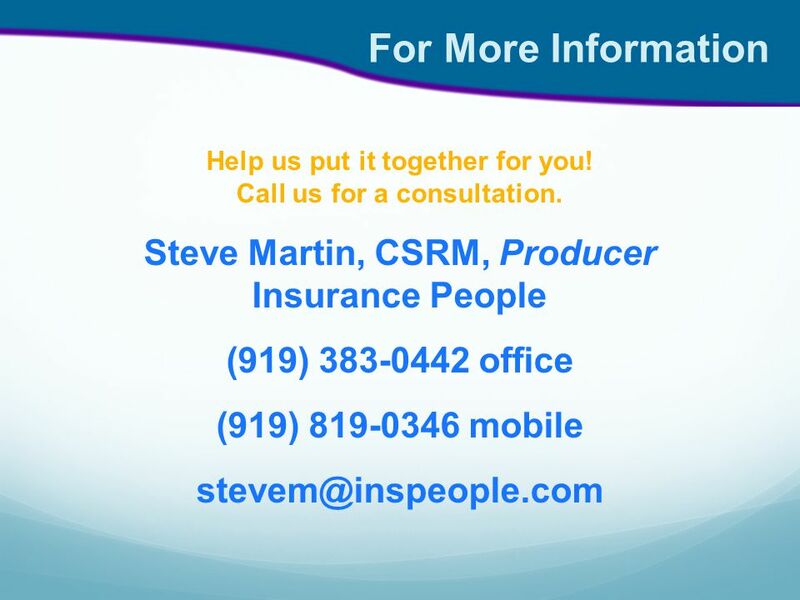 Insurance People Agents with 30 Years of Experience Public, Private, Charter School and Community College Coverage Full. 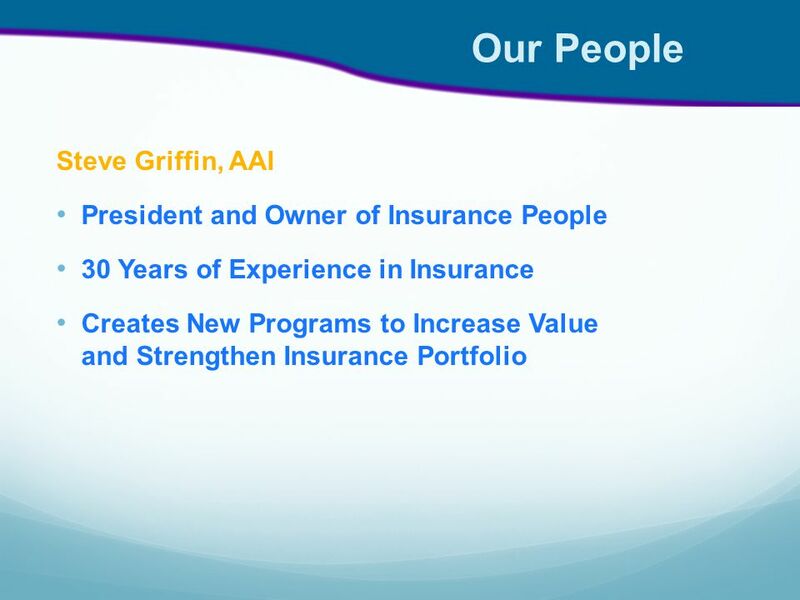 5 Our People Mr. Ronald R. Allen President and CEO, R.R.A. 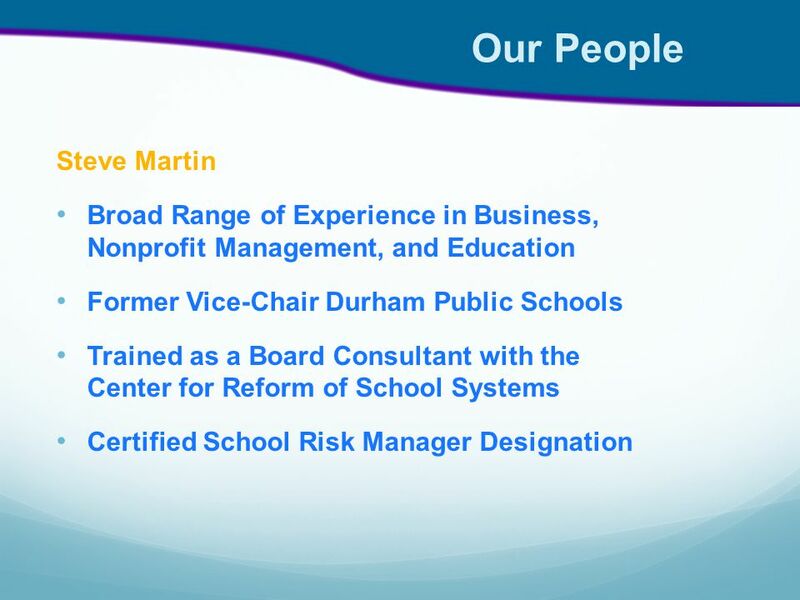 Risk Management Services, an Independent Consultant Firm Providing Risk Management advisory services Former Executive Director of the Public School Risk Institute Former Director of Risk Management Services for Durham Public Schools More than 30 Years’ Experience in Risk and Safety Management UNC Chapel Hill Risk and Safety Manager for 17 years Developed a risk management and insurance solution that saves one school district $1 million each year. 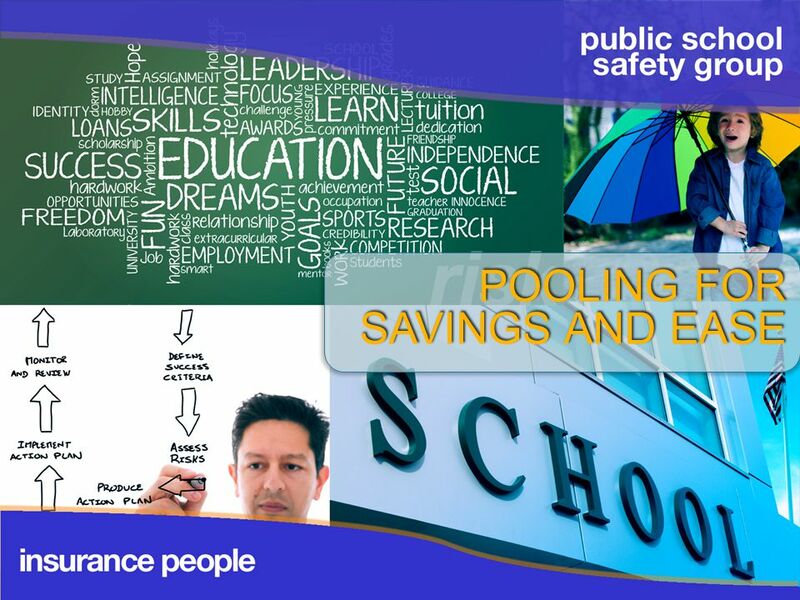 Download ppt "POOLING FOR SAVINGS AND EASE. 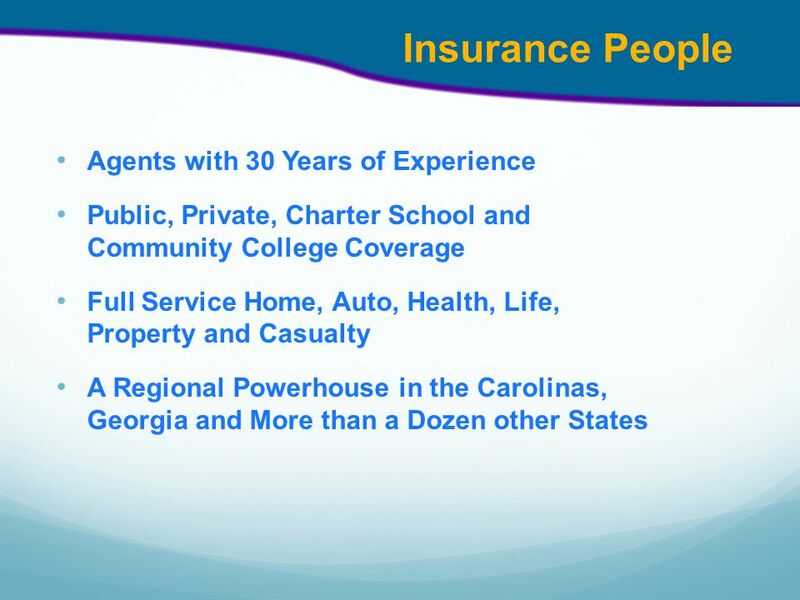 Insurance People Agents with 30 Years of Experience Public, Private, Charter School and Community College Coverage Full." 1 TORNADO 2 WHAT MAY BE LEFT AFTER A FEW MINUTES OF DISASTER. 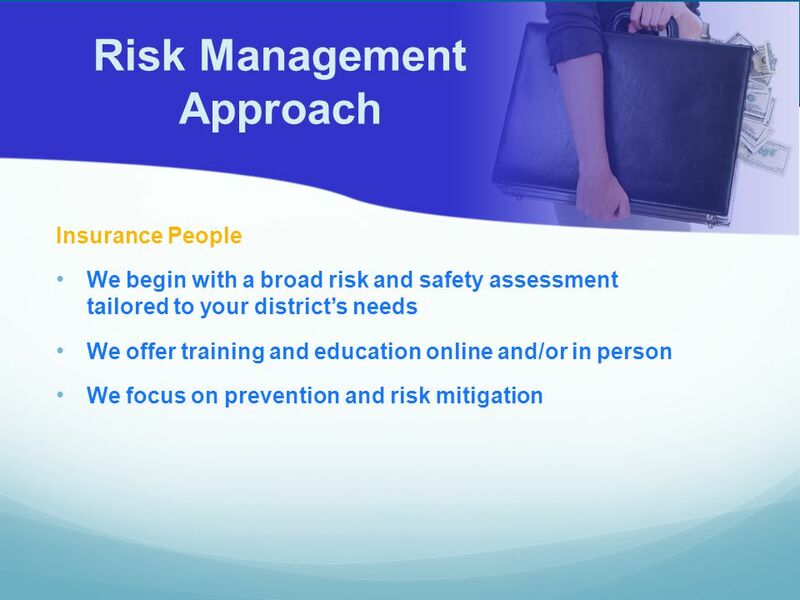 Federal Emergency Management Agency (FEMA) Organization w A Small Independent Federal Agency w Headquartered in Washington, D.C. w 10 Regions, Caribbean. WCTI Presentation of Services Angie Blakeney Senior Account Executive. 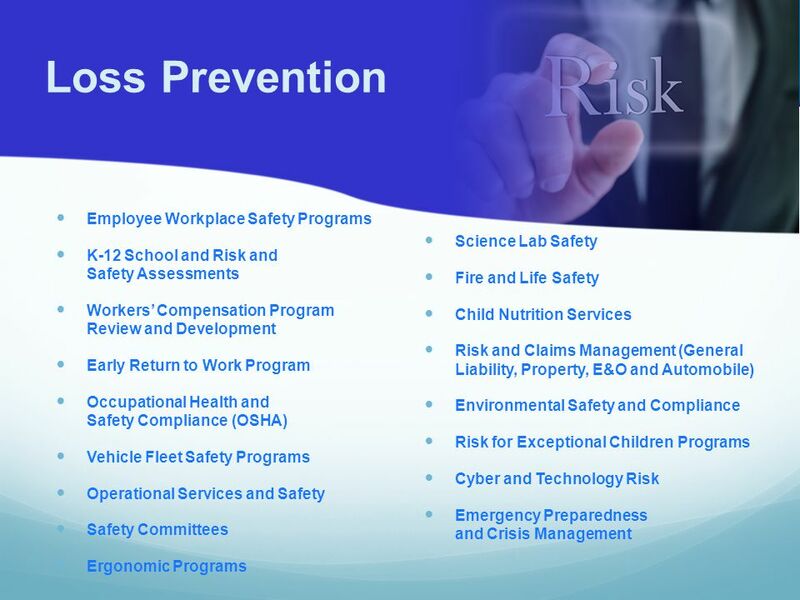 Managing Risk at Your Post The Post Insurance Program Administered by Lockton Risk Services. 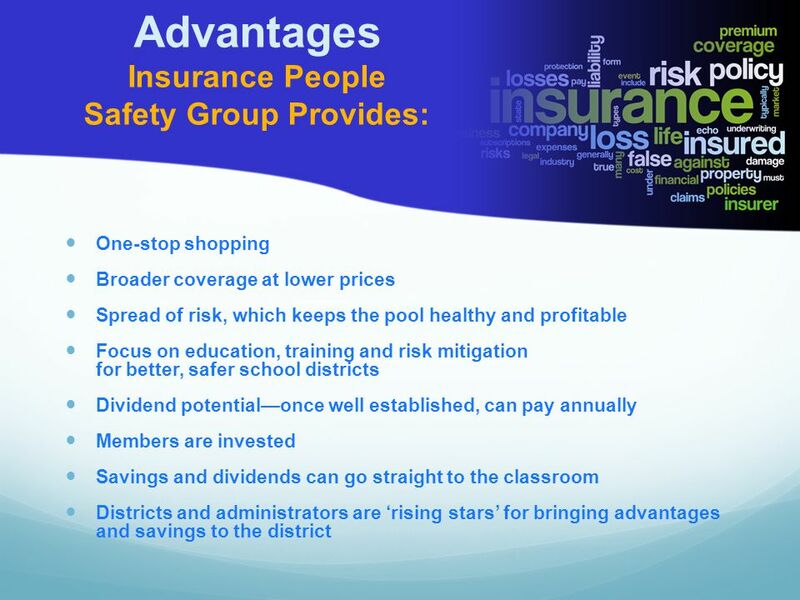 Preserving Educational Budgets by Reducing Insurance Costs: Creating Your Own Insurance Company Presented by: Jim Blumreich, Chief Financial Officer Northeast. “The Start Up” Presentation for the Cayman Captive Forum. Stockholder Rights and Corporate Governance Stockholders Corporate Governance Executive Compensation: A Special Issue Shareholder Activism Government. 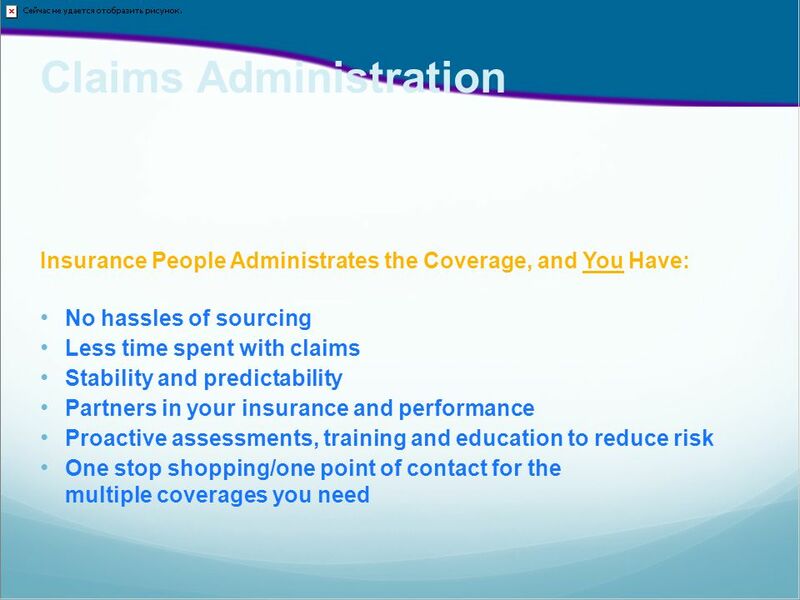 Making the case for Absence Management NS 10/10 Copyright © 2010 by The Hartford. All rights reserved. No part of this document may be published. 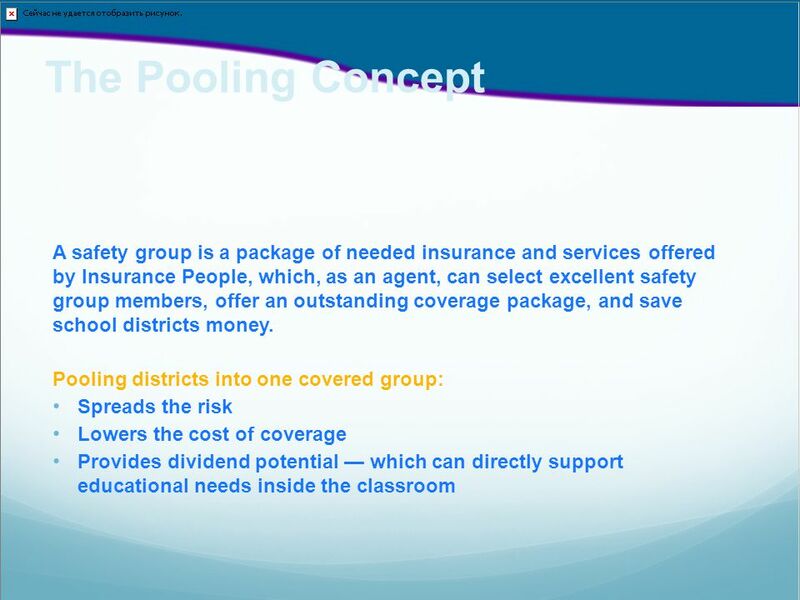 “Should Our Nonprofit Corporation Join A Self Insurance Pool” Presented by: David G. Pilkington Vice President, – Brown & Brown Insurance – WC Program. BUS 212 RM&I Insurance Spring 2006 copyright, SJH Minimizing the Risk of Operating a Small Business Insurance. We Share Ideas Health Care Reform – The Business Owner’s Best Friend? Terry Weaver CEO Chief Executive Boards International.